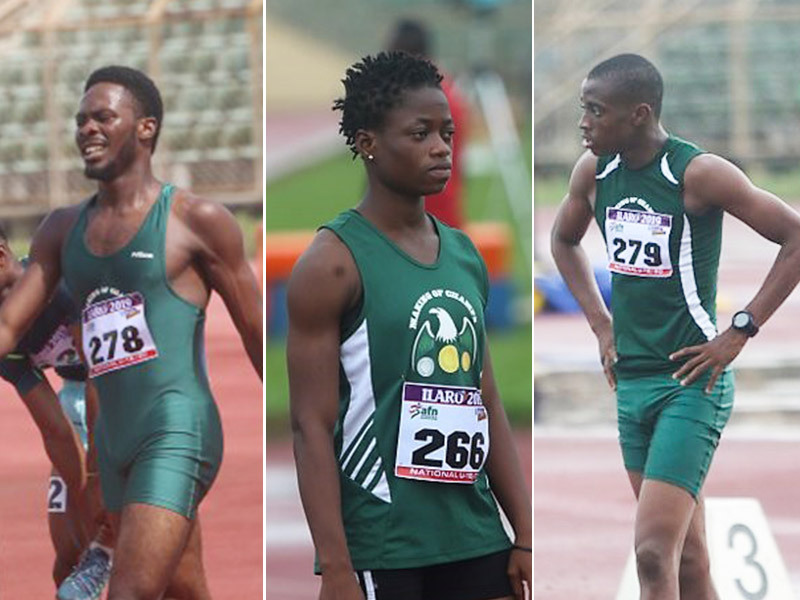 Three Athletes from Making of Champions (MoC) Track Club – Favour Ekpekpe, Blessing Oladoye and Bowofoluwa Egbeyemi, are set to make their international debut for Nigeria after being included in the 86-man team that will represent the country at the forthcoming African U18 & U20 Championships billed to hold in Abidjan, Cote d’Ivoire, next month. 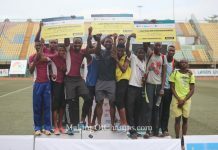 The list was made public by the Athletics Federation of Nigeria (AFN) on Monday, March 25th, following the National U18 and U20 Trials held in Ilaro, Ogun State, from March 15th to 17th. 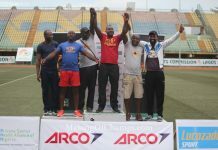 All three MoC athletes named on the team were part of the Track Club’s 16-man team to Ilaro, with the trio winning GOLD, Silver and placing 4th in the finals of their respective events. Shell-sponsored Favour Ekpekpe is set to represent Nigeria for the first time after winning the men’s 200m title at the National U-20 Trials in Ilaro. 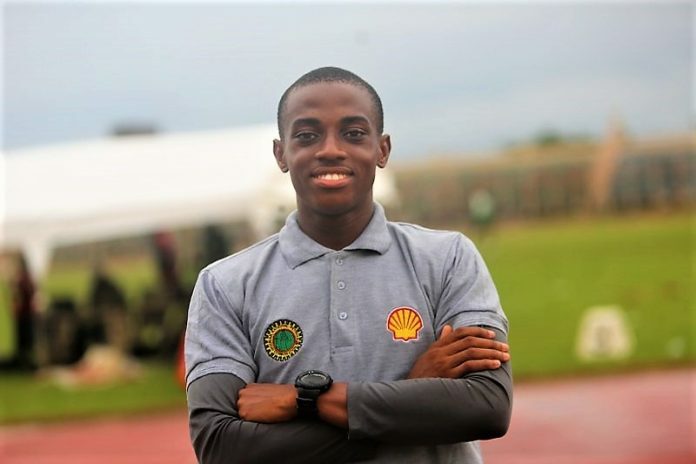 18-year old Ekpekpe, who is being sponsored by Shell Nigeria Exploration and Production Company SNEPCo) for the 2019 Athletics season, booked his spot on the team to Abidjan after winning the men’s 200m final with a Personal Best (PB) of 21.44s in Ilaro, having arrived the Trials with a then PB of 21.97s. Ekpekpe had earlier competed in the 100m but narrowly missed the finals. 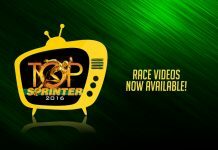 As such, he had to dig deep to give the 200m everything, winning his heat and then replicating same in the final. His consistency definitely paid off, seeing that he has now broken into the Nigerian team for the first time in his career. 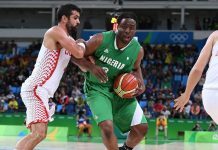 It is indeed a dream come true for Ekpekpe who risked it all at 16 to move to Lagos from Delta State, and then missed making the team for the 2018 African Youth Games (AYG) in Algeria after being called to the National camp, following his impressive performance at the 2018 National U18 Championships where he won a Bronze medal in the Boys’ 200m. Ekpekpe’s feat at Ilaro makes him MoC’s first male athlete to win a junior title and second athlete after Joy Udo-Gabriel who won the U-20 category of the women’s 100m in 2018. 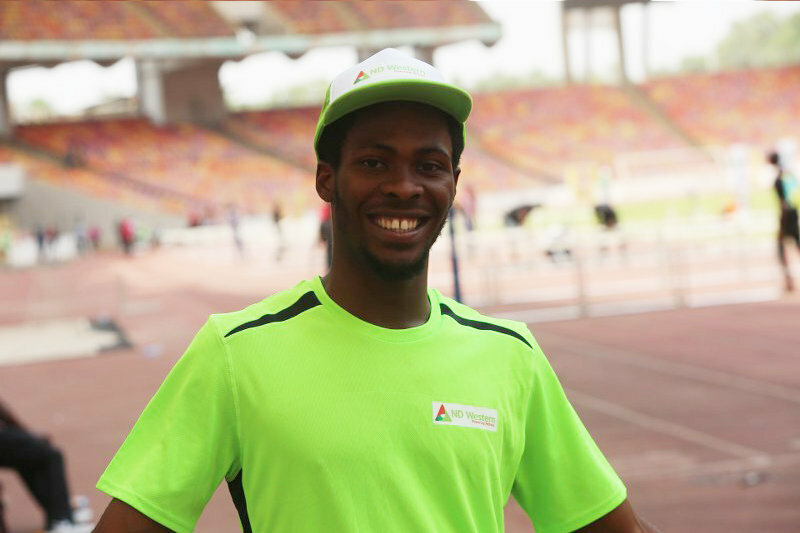 Ekpekpe will compete in his stronger event, the 200m, in Abidjan. Teammate Oladoye emerged the Silver Medallist in the women’s 400m in Ilaro to secure her place on the team. 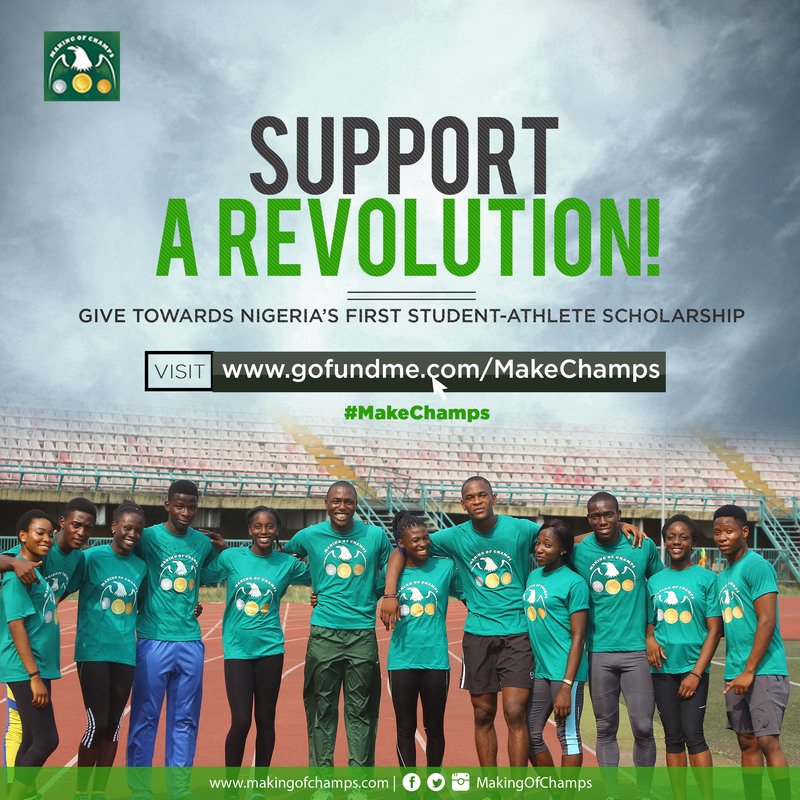 The 18-year old is following in the footsteps of her older sister, Funke Oladoye who competed in the women’s 4x400m relay events at the 2014 Commonwealth Games in Glasgow and the 2015 IAAF World Championships in Beijing. 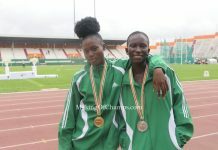 Blessing Oladoye (Left) enroute her 2nd-place finish in the women’s 400m final at the National U20 Trials in Ilaro. 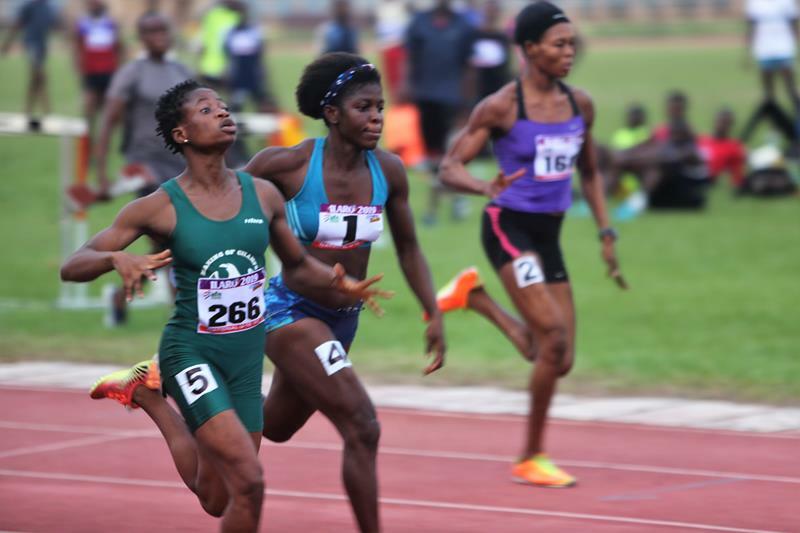 The younger Oladoye was dominant in her heat in Ilaro, running the fastest time in the U20 category of the women’s 400m and a PB of 55.75s to finish ahead of Glory Patrick Okon who clocked a time of 55.85s. 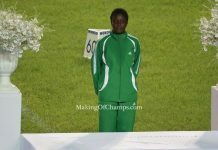 Her mark in the heats eventually surpassed the winning time in the final which was won by Charity Agofure in 56.58s, while Oladoye settled for 2nd place. 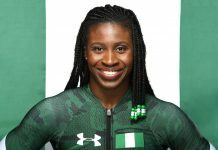 Oladoye becomes MoC’s second female athlete to break into the Nigerian team, joining Udo-Gabriel who represented the country at the Commonwealth Games in Gold Coast, ECOWAS U-20 Championships and African Senior Championship, all in 2018. 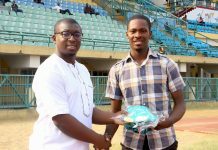 ND Western-sponsored Bowofoluwa Egbeyemi has been presented with the opportunity to represent Nigeria in his last year as a Junior athlete. 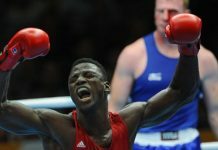 Making the Nigerian team to Abidjan is happening in the nick of time for Egbeyemi who is in his final year as a Junior athlete. The ND Western-sponsored sprinter who is currently studying Mechanical Engineering at the University of Ibadan, is set to compete in the men’s 4x100m at the African U18 and U20 Championships in Cote d’Ivoire. 19-year old Egbeyemi won his 100m heat at the National U20 Trials in Ilaro and then settled for 3rd place in the semis with a time of 10.92s, before finishing 4th in the final with a Season’s Best (SB) of 10.84s. 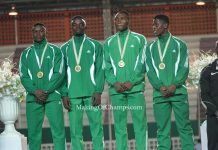 The inclusion of Ekpekpe, Oladoye and Egbeyemi to the National Team for the African U20 Championships, takes MoC’s tally of athletes who have done same to five, adding Udo-Gabriel and Jerry Jakpa to the equation. Jakpa made his international debut for Nigeria at the 2018 African Senior Championships in Asaba where he got to the semis of the men’s 200m.